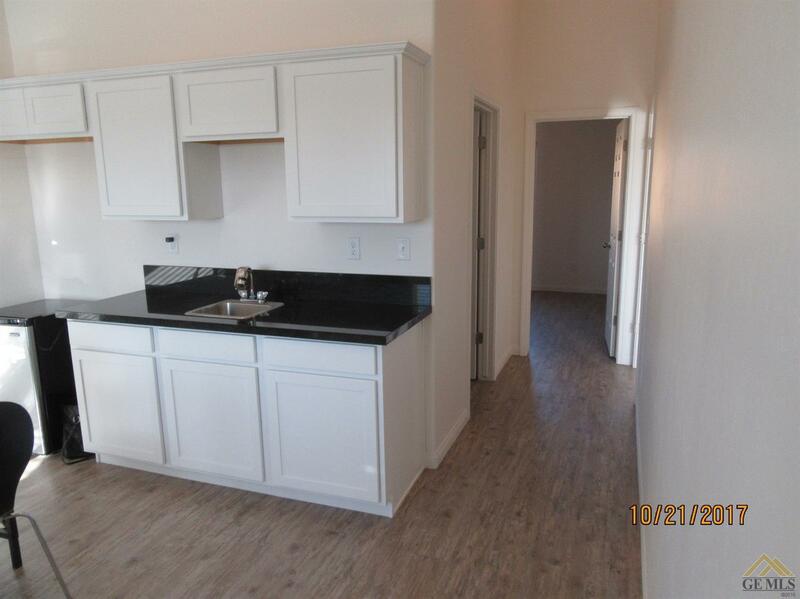 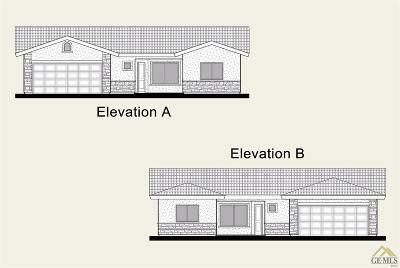 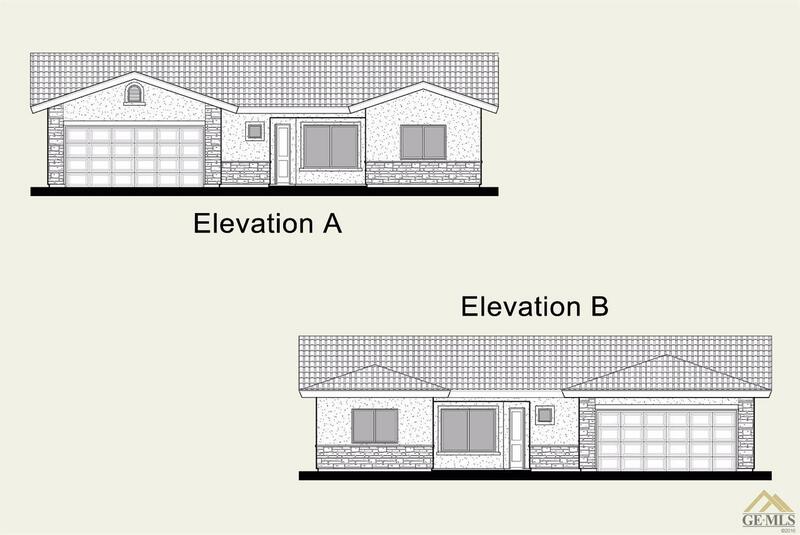 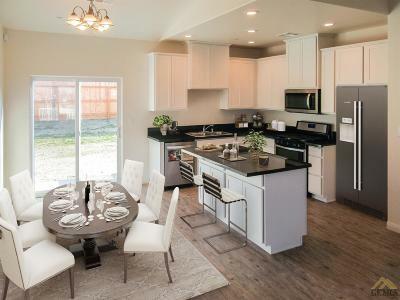 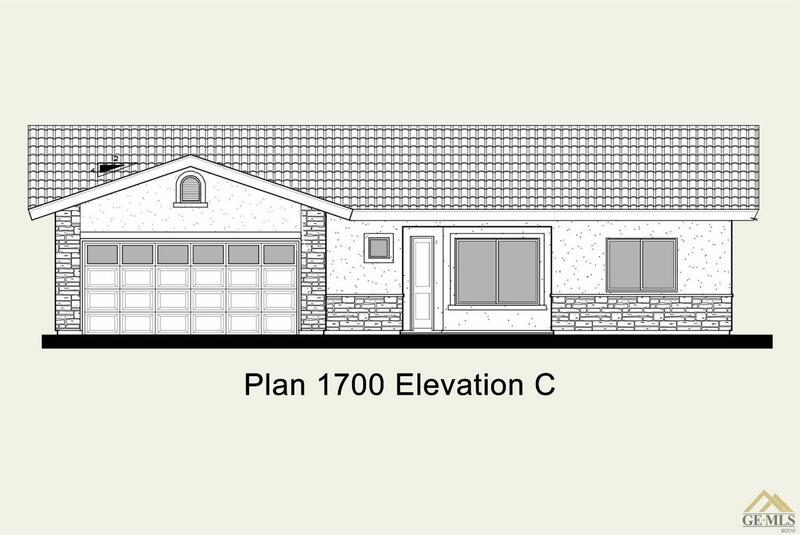 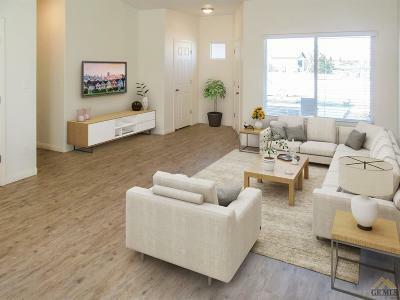 New Construction 1700 Plan in Arvin! 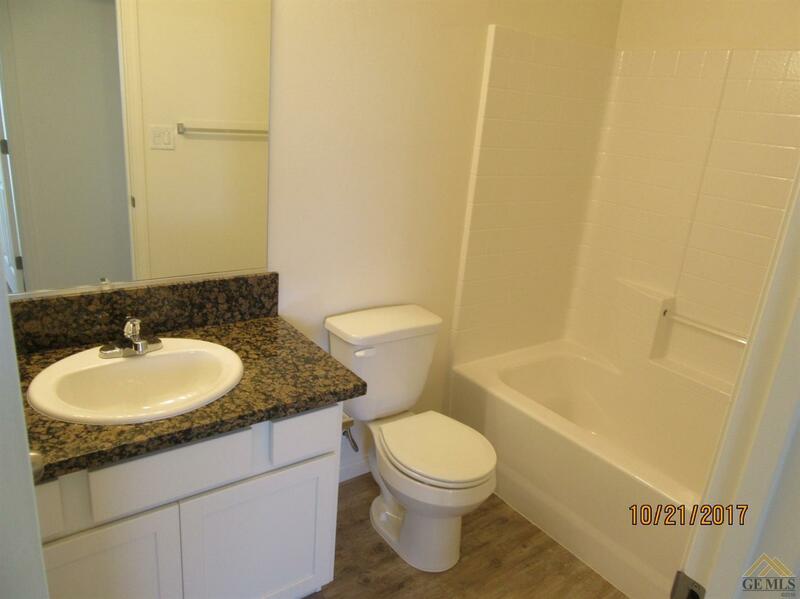 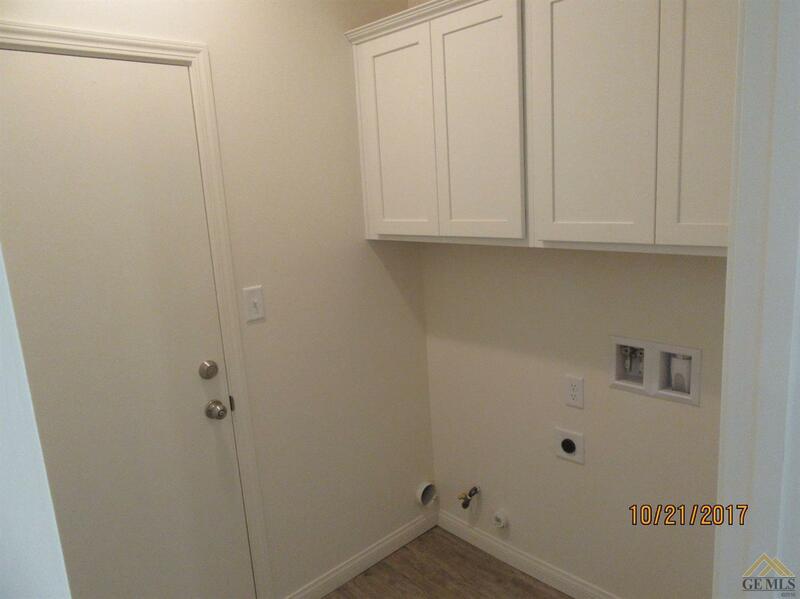 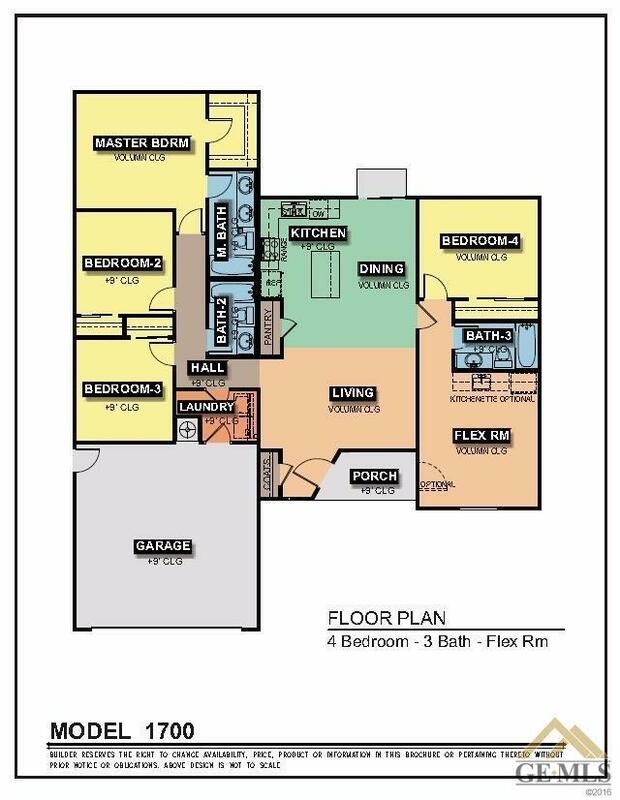 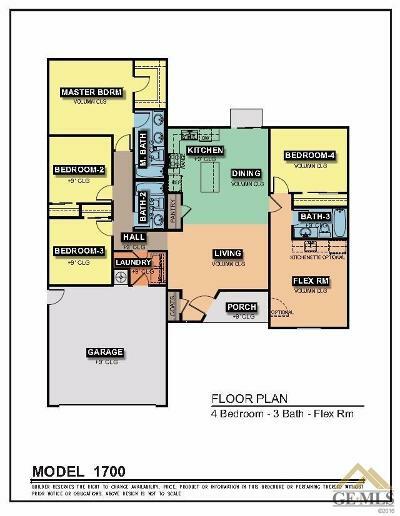 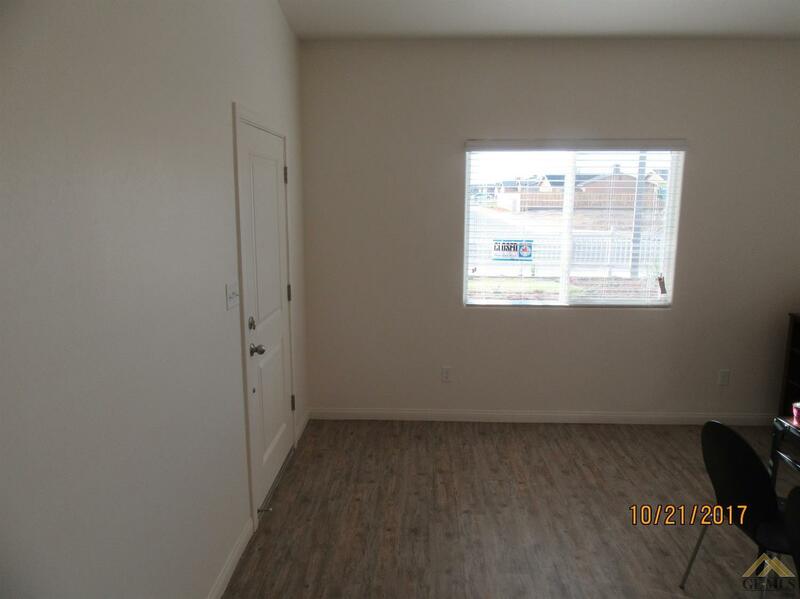 4 bedrooms plus Flex room/mother in law unit with separate entrance, 3 full baths, Tile Roof included, granite counter tops come standard, pantry in kitchen, indoor laundry room, upgrade options available. 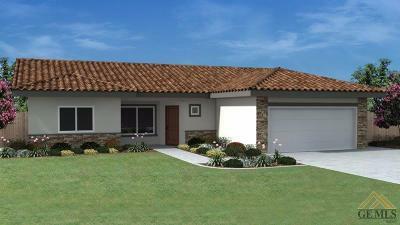 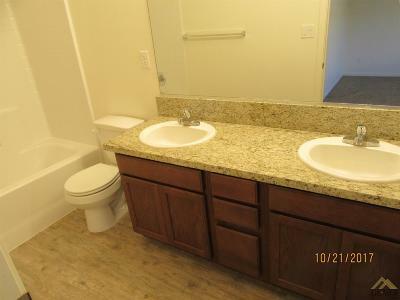 Seller will credit buyers up to $5,000 for closing cost.USDA Loan Available.